EmrozNama Facebook page published these photos by Reza Razi this week. The event is held each year in August. Some of the members in attendance where, Favad Pashayee, Siyavash Azari, Mehrdad Parsa. Ardavan Mofid was the host/MC. 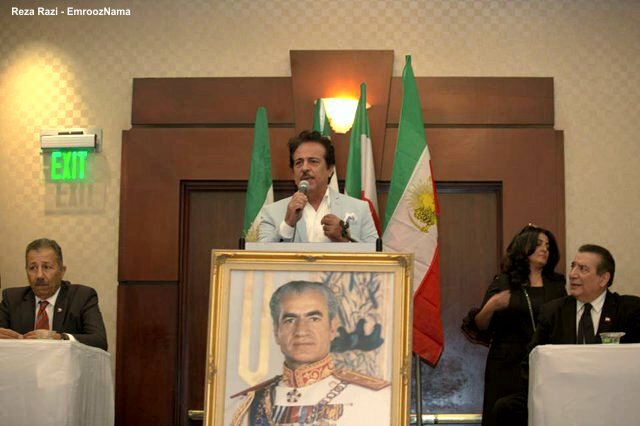 In addition Morteza performed several patriotic songs.